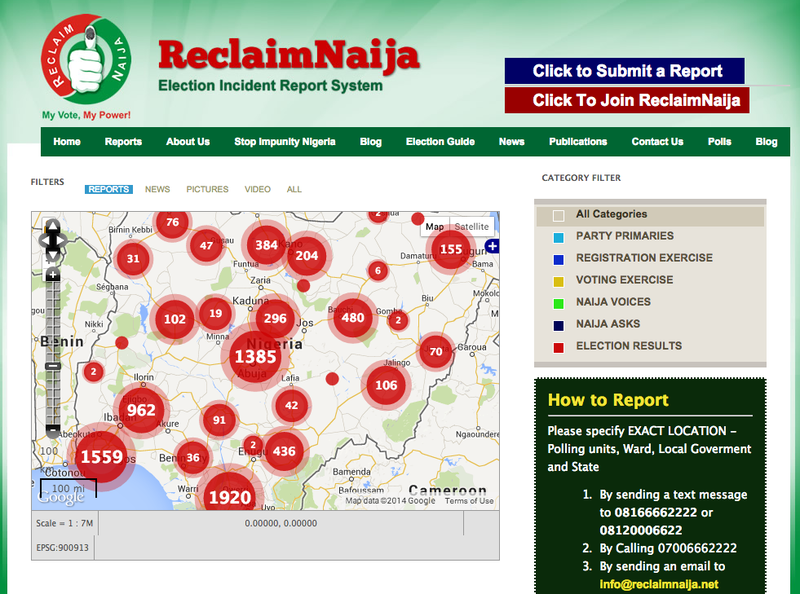 This entry was posted in Crisis Mapping, Crowdsourcing and tagged elections, Impact, Nigeria. Bookmark the permalink. Hi there Patrick, the article in question seems to be pay-walled. Do you know where can I have access to the article and read about the research? Thanks for reading, Luis, best to ask the authors re access. Hope authors can provide insight about control factors. Is it possible that crowdsourcing was the only relevant information stream [as authors suggest ‘operationally critical information’ that ‘lead to the reallocation of resources’] which informed INEC’s decision making in this respect? Reblogged this on Cem S. Sütcü.